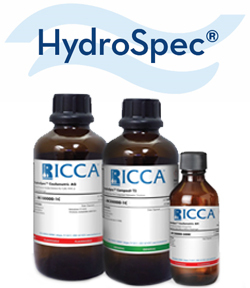 RICCA offers a full line of chemicals to meet your needs in the lab, field or production floor. 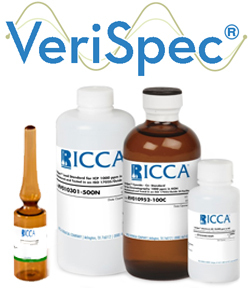 Locate your product information quickly and efficiently. Select the subject and enter the information to begin your search. Have Confidence In Your Analysis. 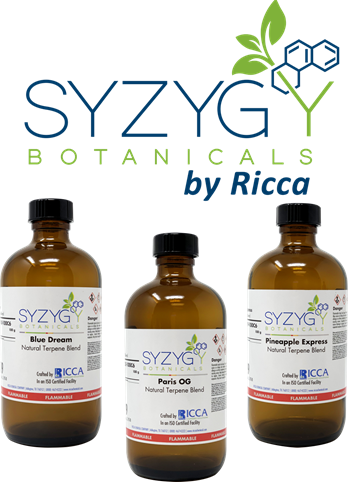 Natural Terpene Blends crafted perfectly for your product.